Our world is not only for animals and plants. Microorganisms too are included. These microorganisms are classified into groups like virus, bacteria, fungi and protozoa. Most of the time these microorganisms become causative agents for many infections and antibiotics are used to treat those infections. 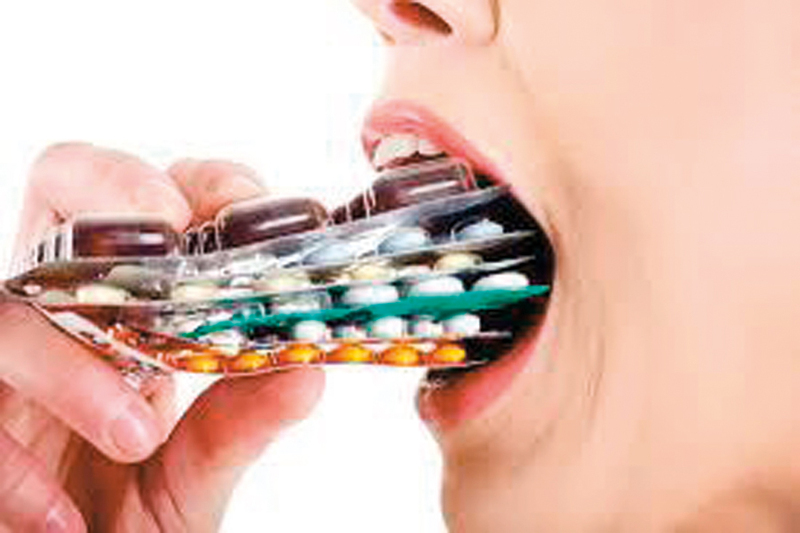 Antibiotics are powerful antimicrobial drugs that kill the microorganisms or inhibit the growth of microorganisms. It only acts against bacteria or fungus not against viruses. But the interesting thing is originally antibiotic that produced by one group of microbes have an ability to kill other group of microbes. Also they are secondary metabolites produced by those microbes.